The PQ-9280-C0 is a great option to replace or upgrade the saddle on your acoustic guitar. It is our most popular saddle and will work with many other guitars. 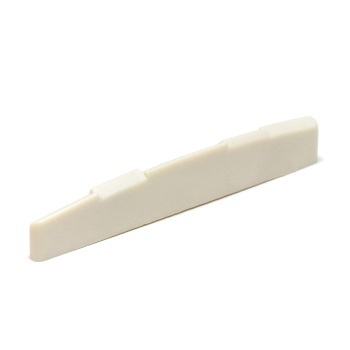 It 1/8" thick and is compensated to help improve the playability of your guitar.